I had returned to Balcombe out of instinct, not for pleasure. Though the train had refreshed my memory of its seductive beauty I had a less romantic place for those thoughts to reside. The landscape view of sun-drenched streams and sparkling lakes played like a cinematic trailer, catching the attention of the couple opposite me who immediately sprang into a congratulatory embrace. This only served to heighten my unease with the place. A sudden lurch of the train announced our arrival, propelling the occupants into a flurry of activity. All around me, day tripping couples leapt from their seats and set about passing bags as elegantly as possible from carriage to platform. With this I allowed myself a wry smile; briefly charmed by the obvious enthusiasm of the new arrivals. Alighting on the platform I turned and looked down the length of the train, beyond the carriages, towards the track curving away into the distance. Though not visible from this point I knew the rest of the line well; not to mention the shadows that dwelt within its tunnels and archways. On reflection, it occurred to me that this was an entirely perfect setting for what had happened. 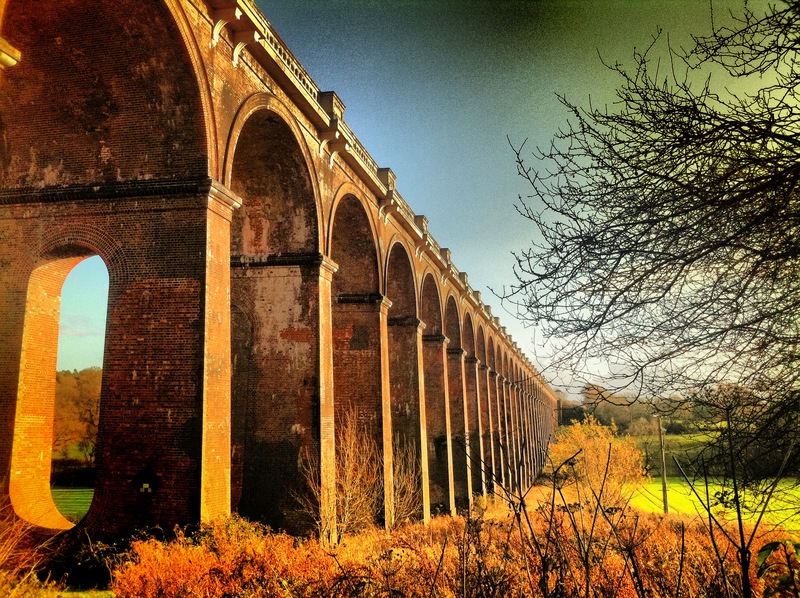 With so many trains passing over the structure on the Brighton Main Line, the spirits of men that toiled here could never be far away from the living.